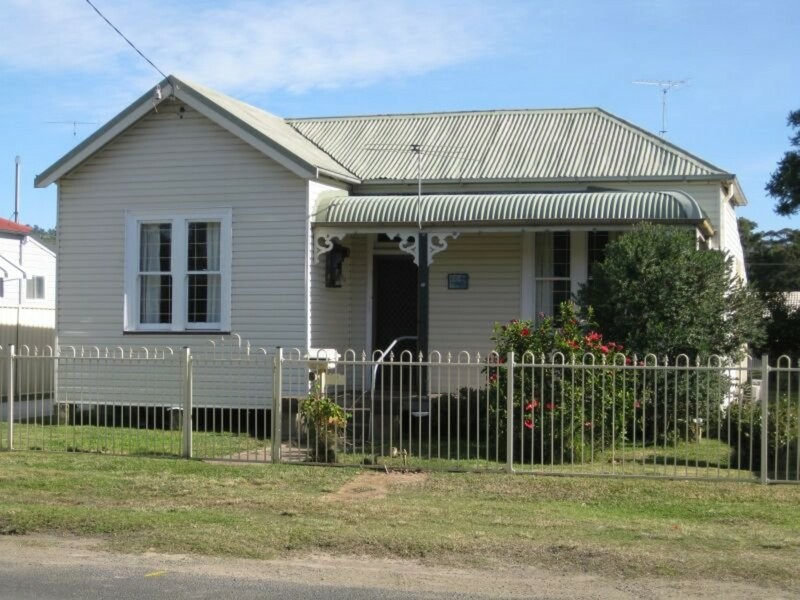 A comfortable and well presented family home that features 3 bedrooms, renovated kitchen, polished floorboards throughout, high ceilings and air conditioning. 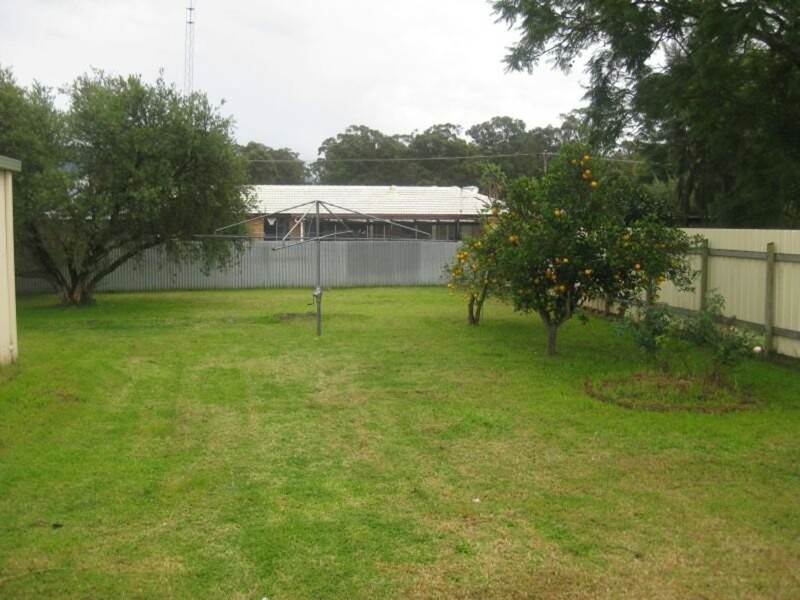 The home is located on approximately 698sqm block and is fully fenced. 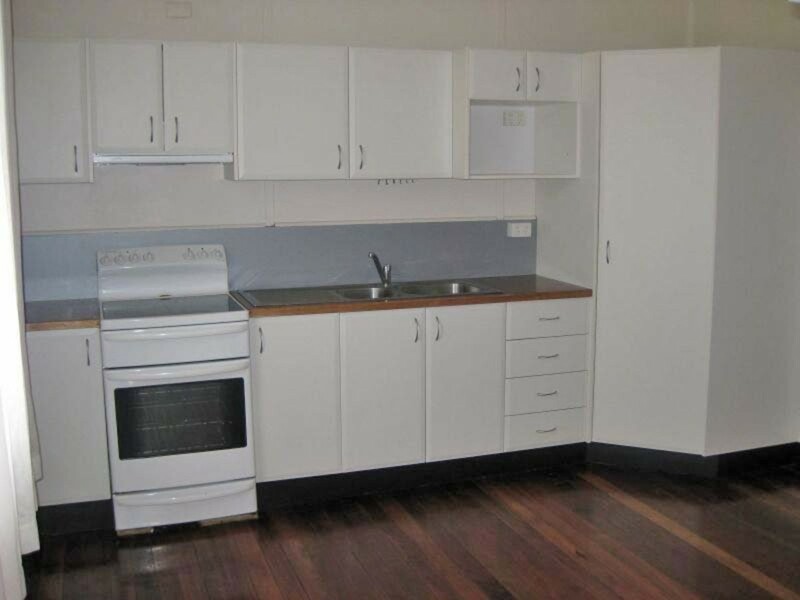 Will make a great home for young family or first home buyer. 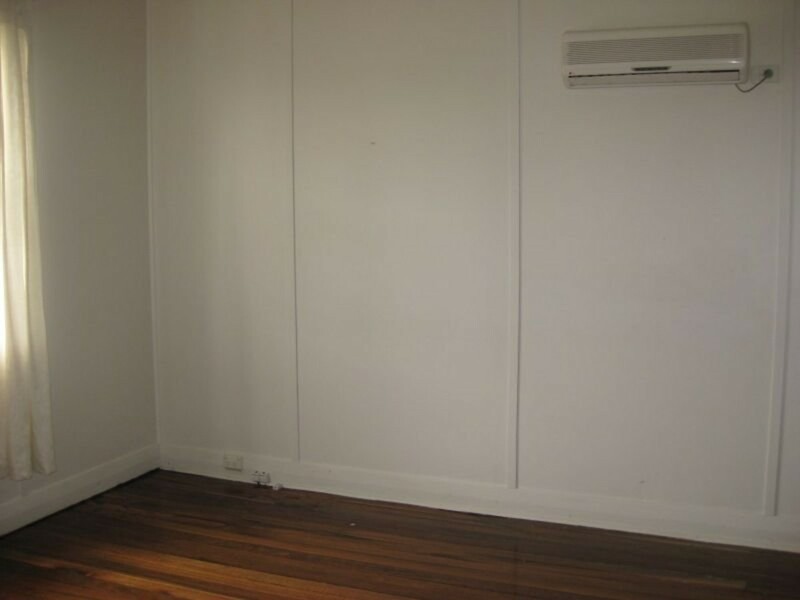 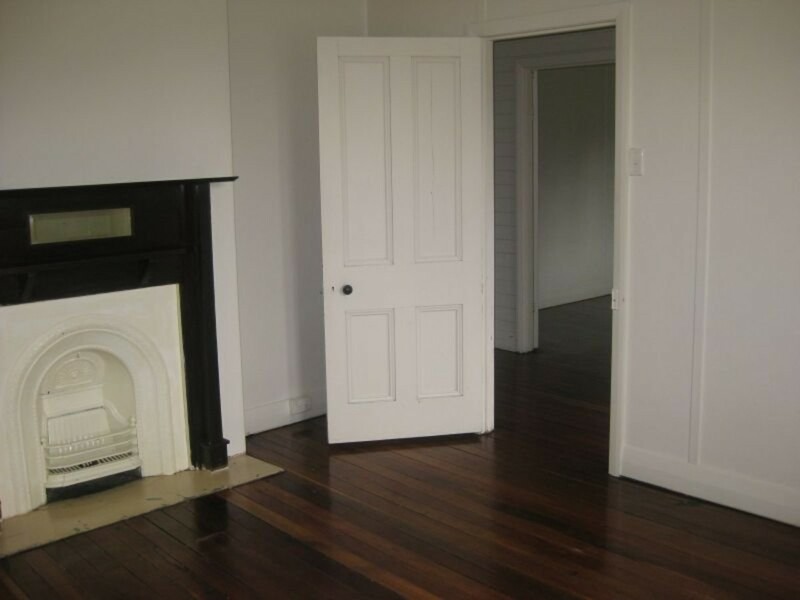 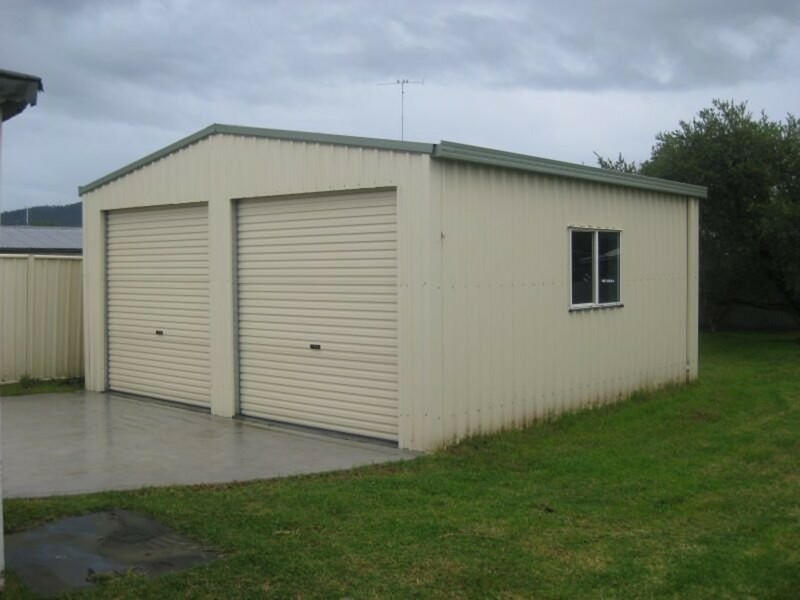 It is in very good condition and is ready for someone to move straight in.